Submitting a print-ready file has many requirements. Use the guideline below to help you prepare your art for printing. Allegra can also offer help with file corrections. 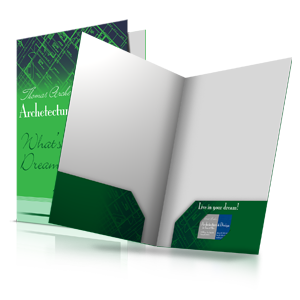 You can use any of our free design templates to ensure your file is print-ready. Fonts: Embed fonts in a PDF, flatten tiff files or convert fonts to outlines in EPS files before submitting any of these file types. Full Color: Use CMYK (cyan, magenta, yellow, black) color mode when creating full color files. Do not use RGB or PANTONE colors. Printing uses the CMYK color mode, so they will be converted to CMYK during printing. If you are using RGB or PANTONE color modes, your colors will change during this process. Spot Color: Use the PANTONE color matching system to set up your spot color files, not CMYK. If a file is sent in CMYK, there are additional charges to correct it and your file will not be accepted as print-ready. Bleeds: If your image needs to extend to the edge of your printed sheet, a bleed must be included in your file. We require a bleed of 1/8" on all four sides. Export a PDF with 1/8" bleeds and without crop marks or printer's marks. 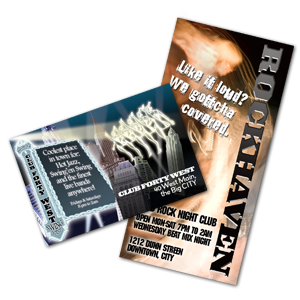 For example, an 8.5" x 11" brochure with 1/8" bleeds would give you a final artwork size of 8.75" x 11.25"
Images: Use a minimum resolution of 300 dpi for images. Lower resolution images will be blurry or pixelated when printed. Images used from web pages are 72 dpi and are too low resolution for printing. Multi-page Documents: These should be submitted as a single PDF file with multiple pages in the exact order that you want them printed. Solid black areas or Rich black: Make sure these are a rich black with the following color values: 40% cyan, 40% magenta, 40% yellow and 100% black. Note: this is only for large solid black areas, DO NOT use rich black for text or lines. Borders: We do not recommend the use of borders. However, if a border must be used, it must be a minimum of 1/4" wide in addition to including a 1/8" bleed. Please note that it is not possible to guarantee perfect trimming of borders due to printing and finishing processes used. 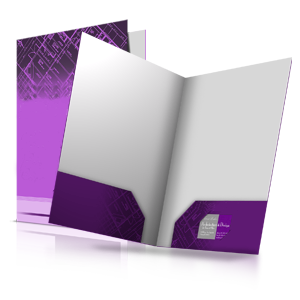 Folded Brochures: Using our design templates will assist you with setting up folded brochures accurately. 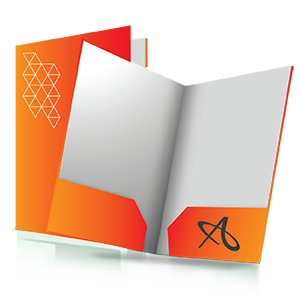 Saddle-stitched Booklets: Make sure your critical text and images are well within the safety lines when setting up your artwork for booklets. Creeping does occur as the inside pages get trimmed more than the outer pages and there is more of a chance of your artwork being trimmed off. 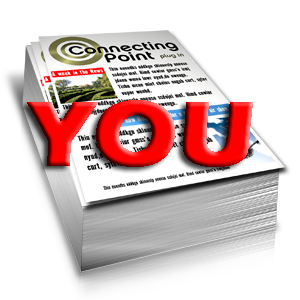 It is advised that you increase your safety zone as you design your inside pages.